This 10" x 8" print is beautifully matted with a light cream mat. This 16" x 12" print is beautifully matted with a light cream mat. The image size of this framed print is 18.5" x 25". 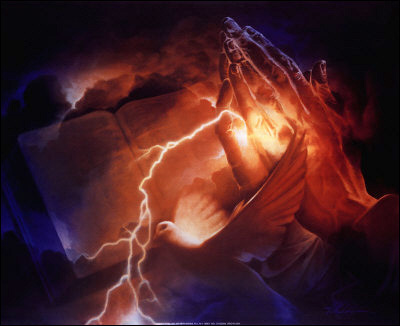 Power of Prayer copyright© by Danny Hahlbohm.